With spring and the holidays here, you might be turning your thoughts to a bit of simple decorating. 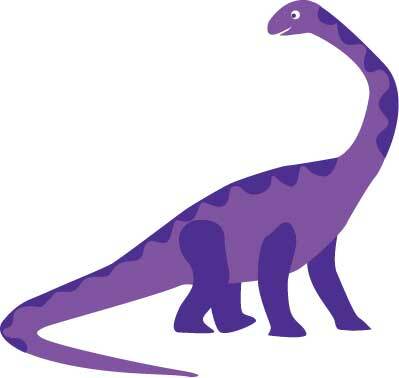 Chances are your little girl may aready have lots of pink things in her bedroom. 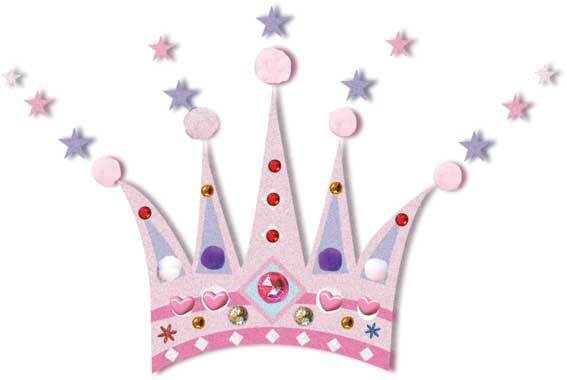 How about bringing all that pink together in a Princess theme? 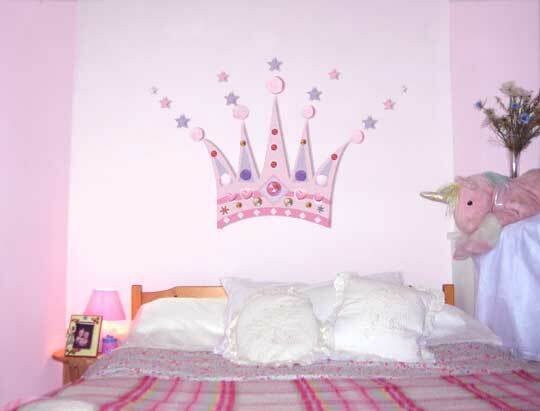 Create a Princess room for your little girl with a simple mural as a focal point. 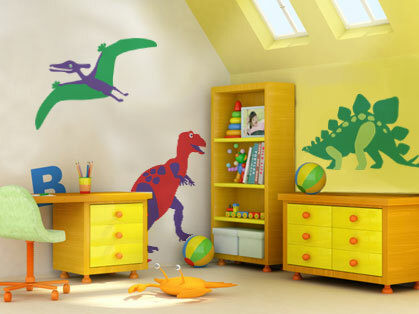 Do it yourself murals are simple and easy to create and can add that WOW factor to an otherwise rather plain pink’ room. Here are some murals that may inspire you to give it a go. 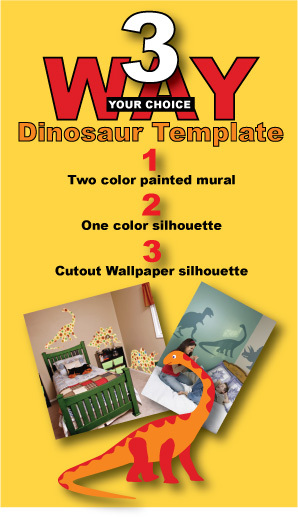 Paint by number murals are very easy to do, as are adhesive stencil murals, and if you really don’t want to paint, there are always sticker murals, but for this post I’ll be concentrating on how to paint a Princess mural yourself.